If someone gave you a spa gift certificate, how would you choose to redeem it? How about a massage? If I was a lady of leisure, I’d get a massage EVERY. SINGLE. DAY. 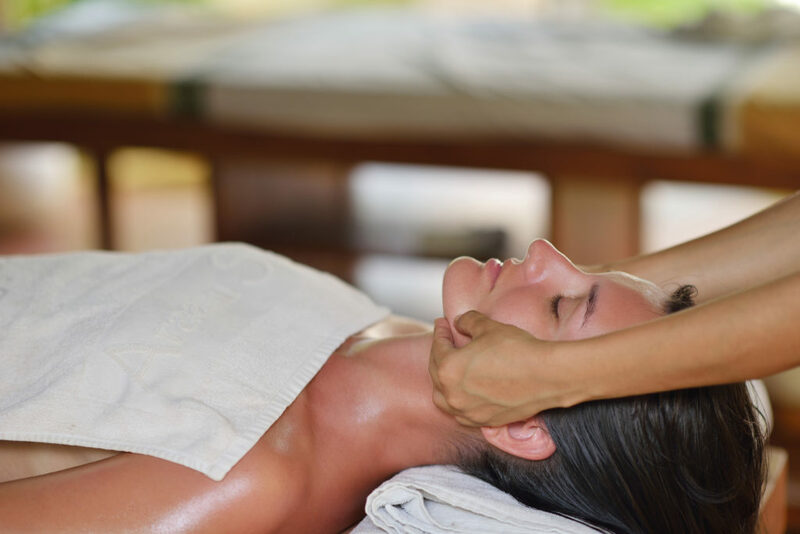 It’s so relaxing and few spa treatments are as luxurious or rejuvenating as a massage. I’m not a lady of leisure, but the SpaBall Massage Kit by Licensed Massage Therapist Heather Karr is here to help. Getting massages aren’t just relaxing, they’re important for your health. Massage increases immunity, reduces anxiety, fatigue, and tension, massages enhance sleep quality, lessen depression, and release endorphins, the body’s own natural pain reliever. Massages help after a rigorous workout to relieve pain and help muscles recoup. Massages stop pain cycles by releasing muscle knots called trigger points and can greatly aid in coping with stress and tension. I try to get a regular massage whenever I can to stay in optimal shape and keep me on my fitness plan. We found a fabulous masseuse, he is an LMT instructor and is great at post-workout recovery, muscle knots, tension, or if you wrench your back or have a crick in your neck. But he’s so popular, that it’s difficult to book an appointment with him when I need it, I often have to wait a few weeks. 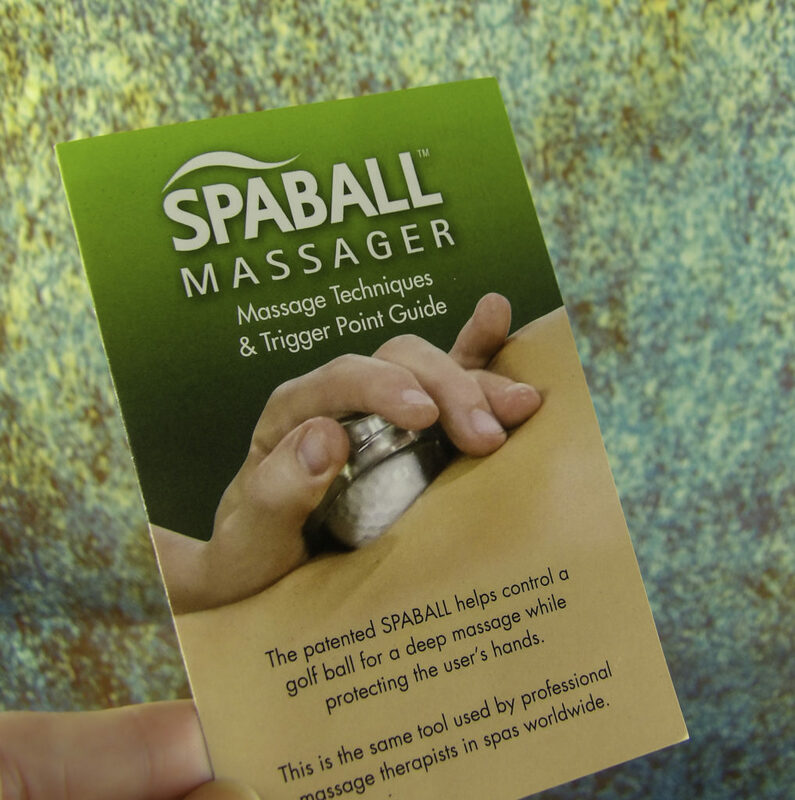 Meanwhile, muscle knots and tension can wreak havoc on your energy levels and sleep, so we’re excited to find the SpaBall Massage Kit by Licensed Massage Therapist Heather Karr. This kit has the tool and teaches the techniques used by actual LMT’s on their own patients for giving relaxing and therapeutic massages. The idea behind this kit is you may need a massage, or your partner may need one and getting to a masseuse is not feasible. Even if you or your partner is very willing to give a massage, *HOW* to massage for therapeutic benefits is a guessing game. Often giving a massage, as an untrained person, is so energy intensive, hands and backs quickly get tired or even can get hurt, so the massage session itself is often not long enough to be truly relaxing or helpful to the one receiving a massage. 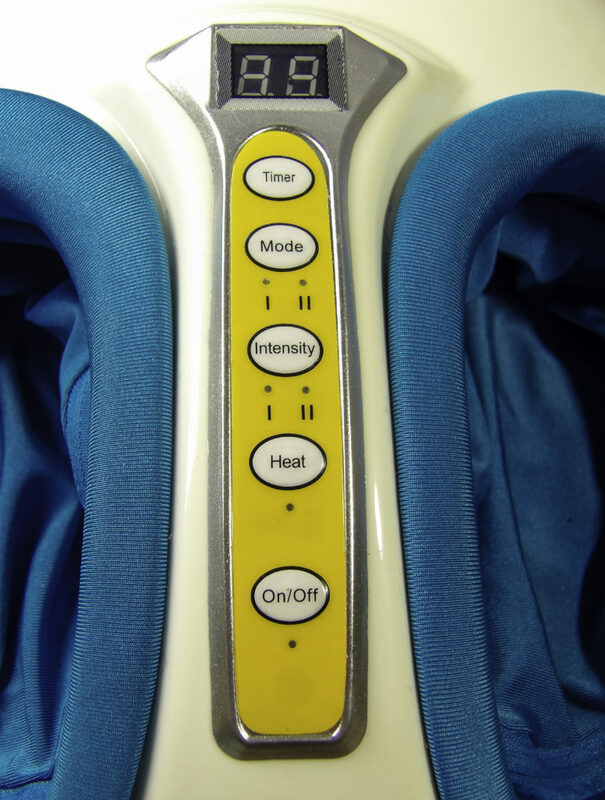 Even if the massager has ample upper body strength, how to warm up muscles and soothe muscle pain or identify trigger points is something of a mystery. And what is effective at relieving stress and tension is hit or miss for an untrained but willing massager. Ever get (or give) a well-meaning but not relaxing repetitive series of karate chop like moves on your back in the name of massage? That is a person willing to massage you, but they don’t know how. And they (or you) are wasting plenty of energy cluelessly trying when actual massage techniques are far more effective and easier. Is a loved one stressed? Learn special massage techniques from this DVD to quickly and gently reduce tension in the neck, shoulders, and head. One of my favorite chapters on this DVD. So relaxing! A trigger point is essentially a tightened or stiff muscle bundle or muscle knot, generally sensitive and painful to the touch. It won’t relax on its’ own, which is why massage is so helpful. When you press on the trigger point, it often radiates pain. If these trigger points can be worked out via massage, the pain often lets up quickly. It often takes several minutes of pressure point massage to work out a trigger point, so the tool is particularly helpful. 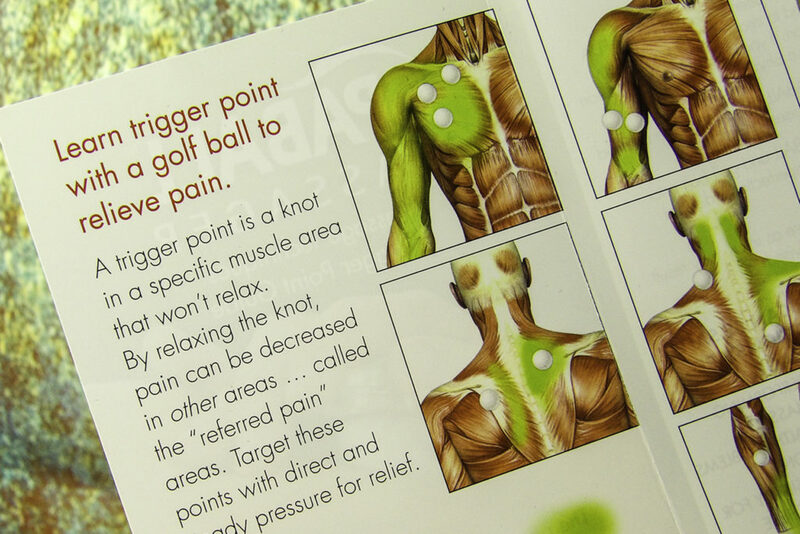 The guide shows exactly how and where to use the tool to massage a trigger point based on what area of the body hurts. Here is an example of the illustrations found in the guide, with explanations on how to treat each area. “Learn to Massage Your Partner” is a 45-minute instructional DVD that teaches four primary massage techniques and shows how to do them and what areas of the body should be massaged with each technique and in what order. There are also instructional chapters on how to warm up muscles, how to identify and treat trigger points (the muscle knots that radiate pain), how to give stress relief massages, and how to set up the bed for a comfortable massage position for both the one getting the massage and the one giving the massage. A particularly important feature of this DVD is instructions on how to keep your hands from getting tired while giving a massage, and how to protect your back while giving a massage. These techniques are demonstrated step-by-step in action during the massage demonstration. If you are trying your best to give a massage but your hands tire out after a few minutes, you will find this section to be a game-changer. Personally, it is not that I am unwilling to give a massage, but it is so tiring to try to apply enough pressure to help, so I felt I learned a lot from these simple techniques that massage therapists themselves use to protect their back and keep them from getting tired while working on their own clients. Something I particularly like about the four techniques taught is they are not only easier for the masseuse to perform, but they are gentle and relaxing for the one receiving the massage. There are lots of rollers and knobby things that are supposed to help give a massage that I’ve found from time to time at malls or bath stores. I find these to be of minimal value, in part because the tools aren’t that effective and still require a fair amount of hand or grip strength to get any degree of pressure. They also rarely come with instructions. 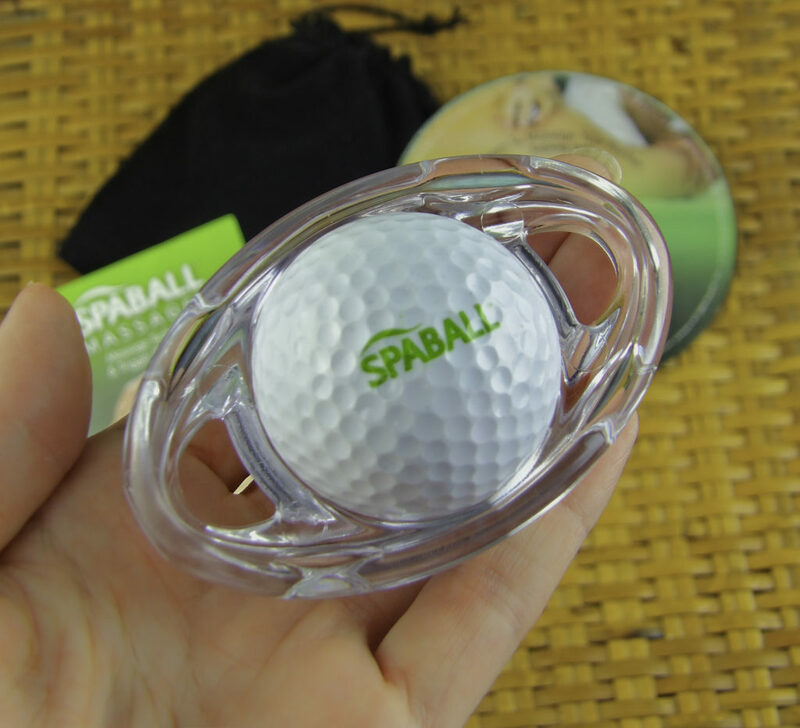 The SpaBall tool is different, it is very simple and easy to use and is just the right texture and shape to apply a little or a lot of pressure on a muscle knot or trigger point. The tool gives more pressure without strenuous effort. The tool can also be used on yourself at home, work or when traveling. 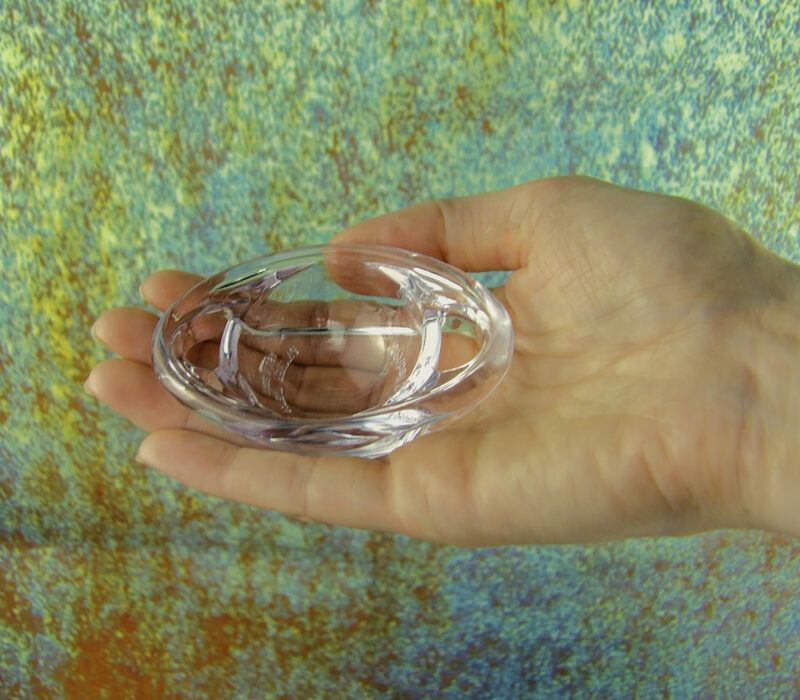 The DVD has a detailed section on self-care massage techniques and very helpful, easy stretches are taught for identifying and treating trigger points and long muscles that can cause stiffness or radiate pain. 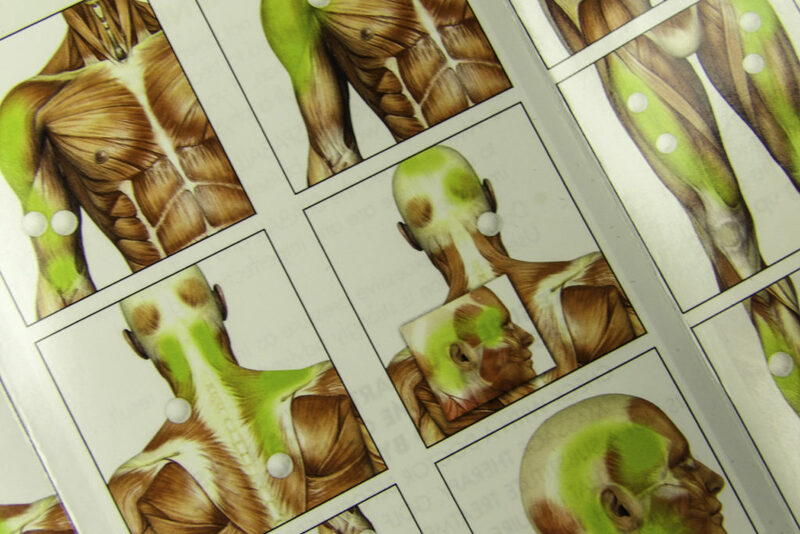 There is a section each for back, neck muscle tension and headaches, jaw muscles, forearms, and chest/deltoids. Each section has how to stretch the area and how to massage yourself using the tool. I asked my personal massage therapist about some of these stretches and he thought they were very effective and recommended them whether I get a massage either from him or use the tool to massage knots out myself. A particularly useful feature of the tool is massaging the arch of foot plantar fasciitis if you are a runner or wear high heels. I find this particularly useful after wearing heels multiple days in a row, or if I have been standing extendedly during the day. 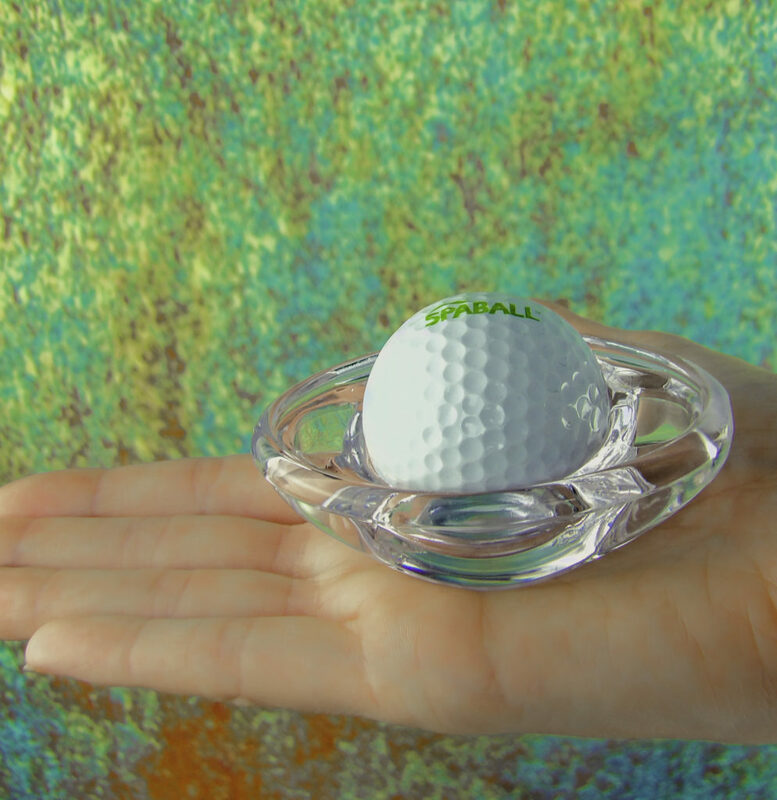 TIP: The golf ball within the tool does offer the right amount of pressure, but a crystal or jade ball can be substituted if you prefer one. I tried a jade ball I put in the freezer for a cooling massage to an overworked muscle after a particularly difficult workout and really loved the results. 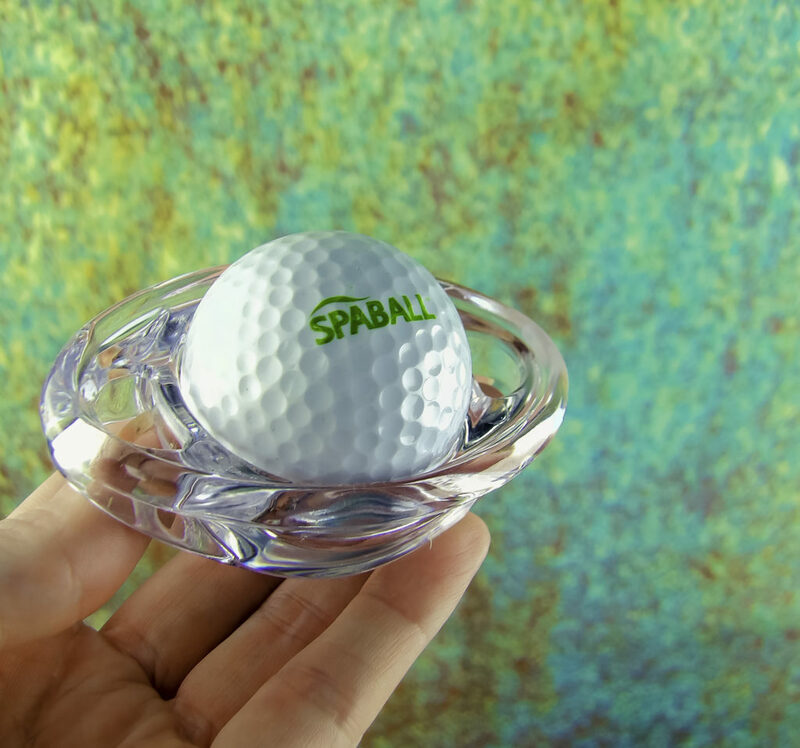 Later that evening, I followed with a brief massage with the golfball and it felt fine the next day. The pouch is a black velvet drawstring pouch to hold the instructional guide and tool that is small enough to keep in your bag, in a desk drawer or suitcase so it can be used at home, work or while traveling. Massage is not just a treat, it benefits physical health and reduces stress. When you try to give or get a massage at home, without proper instruction, it is difficult to really give a relaxing and effective session. It is also nearly impossible to get good results on yourself, especially on the back, shoulder and neck area. Instead, learn how to give a beneficial, relaxing massage that is not physically exhausting to perform and is a delight to receive. 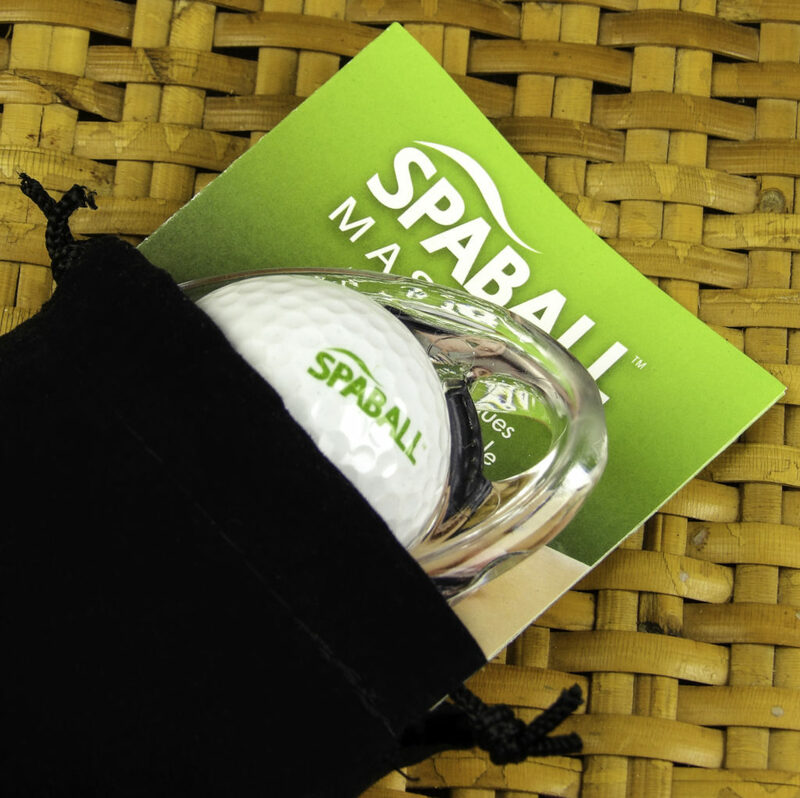 The SpaBall kit enables relaxing, therapeutic massages with the same techniques used by professionals, and helps with self-care massage and stretching techniques when you need a massage yourself. The simple to learn, helpful, informative video and guide give easy to follow, detailed, step-by-step instructions on techniques, tips, and how-to information to enjoy the benefits of massage at home for yourself or a partner. Style Chicks received the SpaBall Massage Kit in exchange for our unbiased review and received compensation for our time and effort. However, our experience with the product and the opinions expressed in this review are 100% ours. I try to get a professional massage as often as I can, but there are times that a quick, at home massage will have to do. 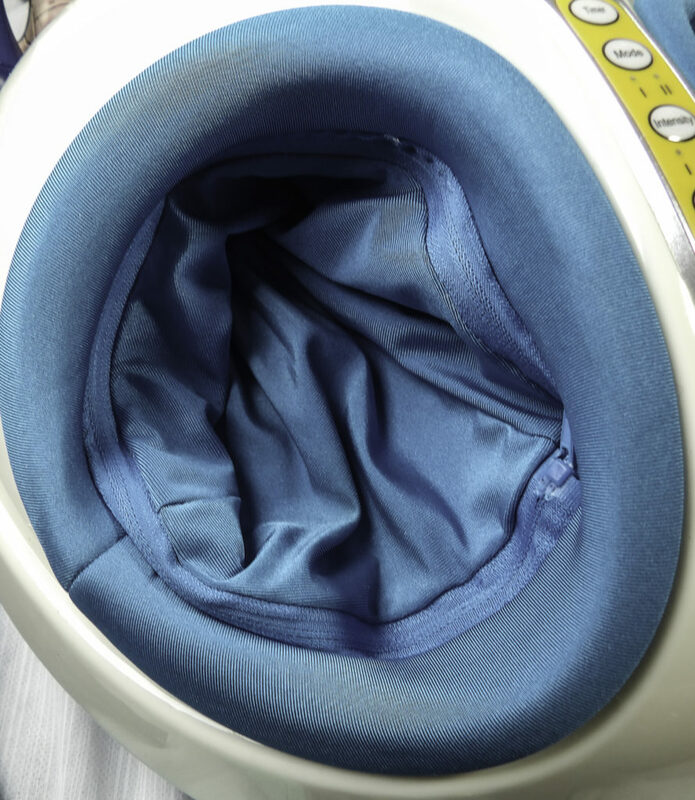 There are a lot of massage devices on the market, and it is a bit like Goldilocks – some are too hard, some are too soft. Finding a massager with just the right amount of pressure is hard, and even if it is the right amount of pressure, getting it in the right position is tough. This is why I love the Naturalico Shiatsu Neck & Shoulder Massager. While Neck and Shoulder are in the name, it can be used on multiple parts of the body. My favorite spot in on my feet, after a long day in high heels. 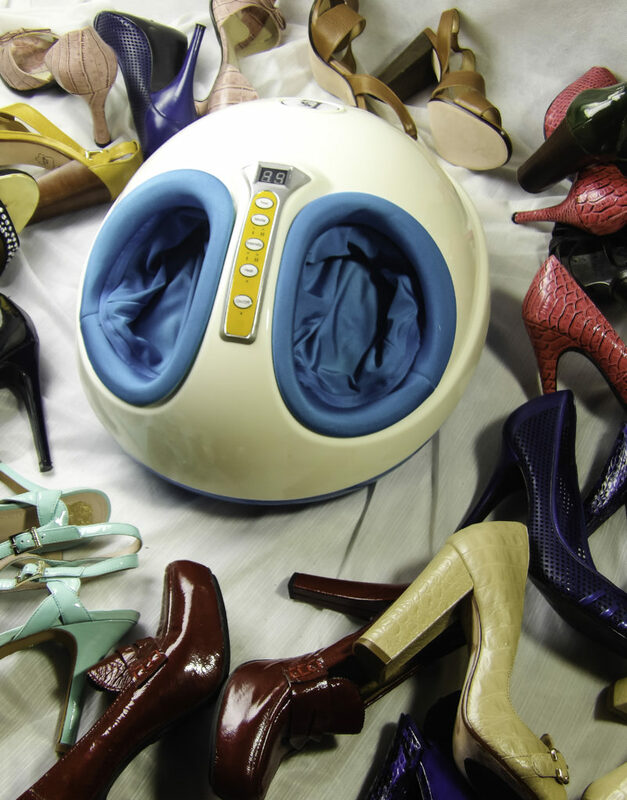 It massages all the soreness out of my insoles and even my ankles. And it can go all the way up the leg too for post-workout soreness. One thing that differentiates this massager from others is that it has 3-D contouring to fit around your neck and shoulders better than other massagers. 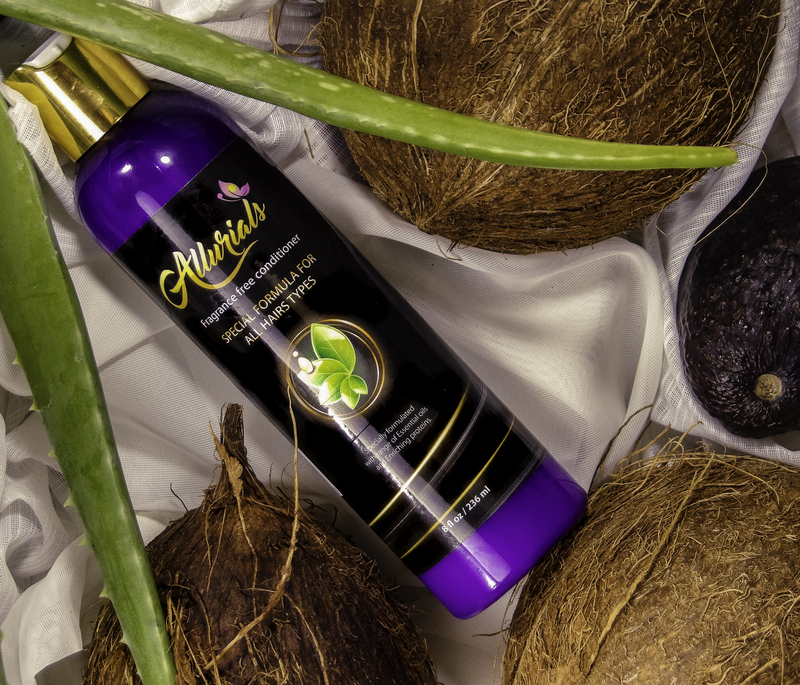 It fits the contours of your neck as opposed to being a flat surface that you have to lean into, which defeats the purpose of relaxing your muscles during a massage. This is a very nice feature. I have a long commute home and frequently get stuck in traffic. 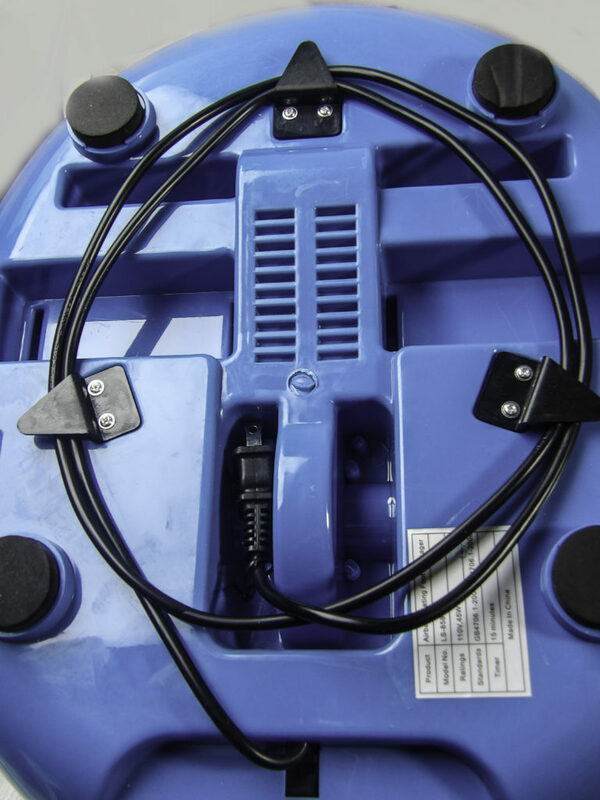 One of the other big points in favor of this massager is that it comes with a car adapter. So if I’m feeling sore from a long day, being able to use this in the car is a great feature. I’m looking forward to using the soothing heat feature when the weather turns cold, as well. I am very happy with this highly versatile massager. Find it at Amazon.com.